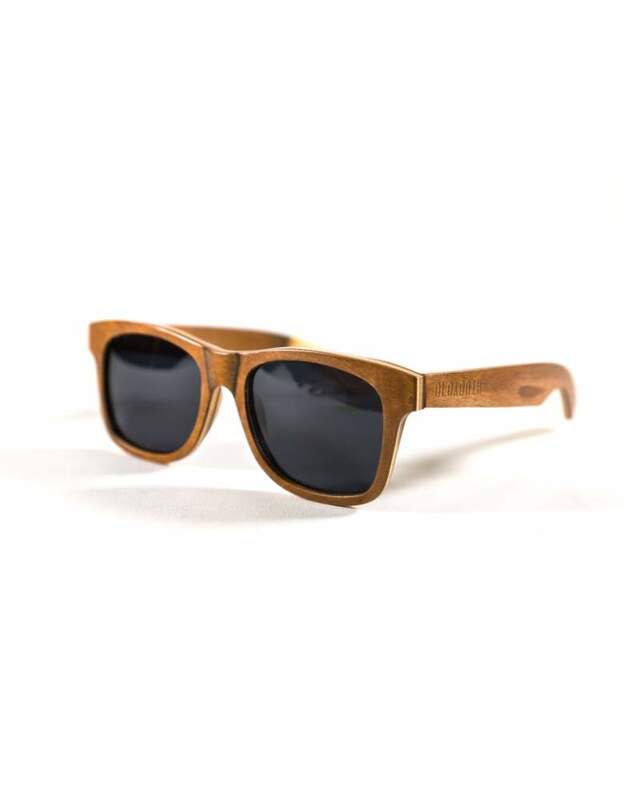 In stock In Stock - SKU: Skateboard wooden sunglasses. 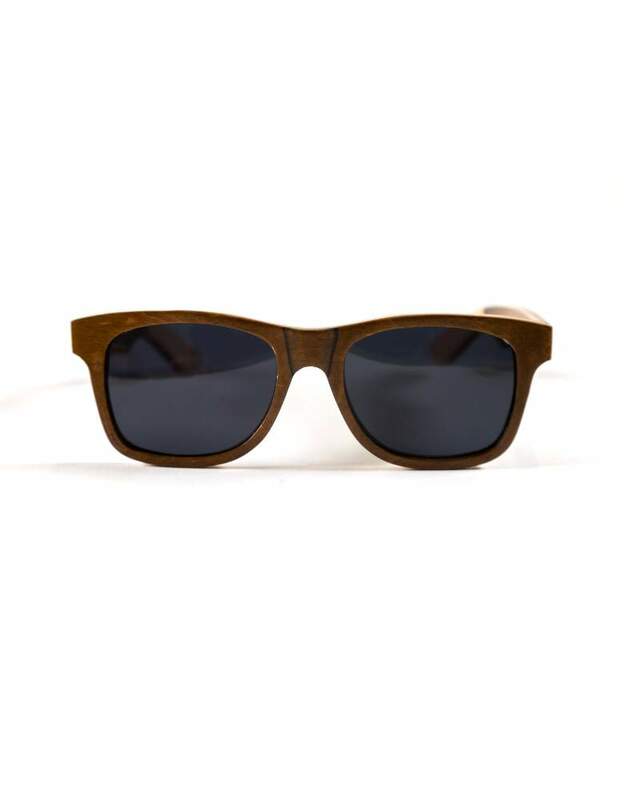 Category: Wooden Sunglasses. - Tags: Skateboard wood, sunglasses. 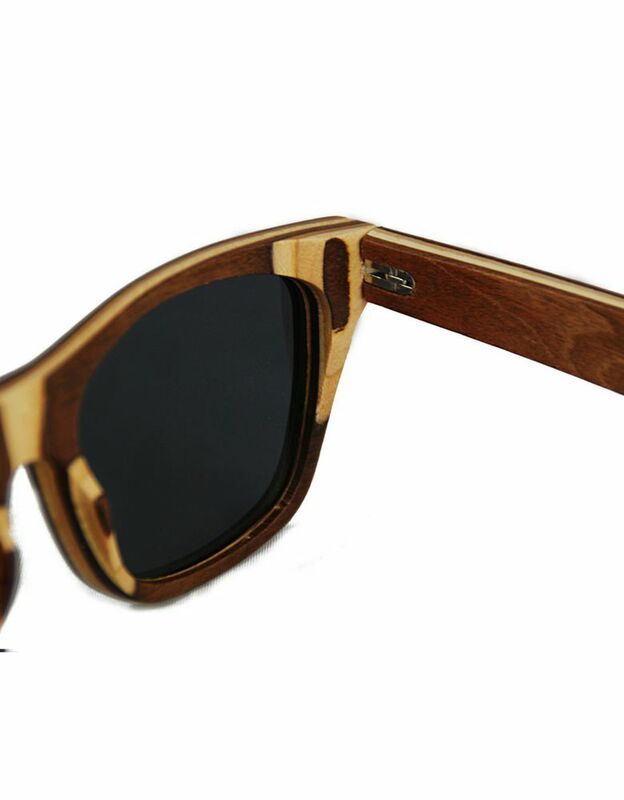 Skateboard wood Sunglasses. Reduce plastic consumption with a handcrafted pair of Old Youth skateboard. A modern environmentally friendly take on the iconic Wayfarer sunglasses sculpted from renewable, responsibly sourced skateboard wood. Maple wood cured in layers used to make skateboards. Polarised Lenses not only provide UV 400 protection, blocking 100% of harmful UVA and UVB light but also reduce glare for visual clarity. 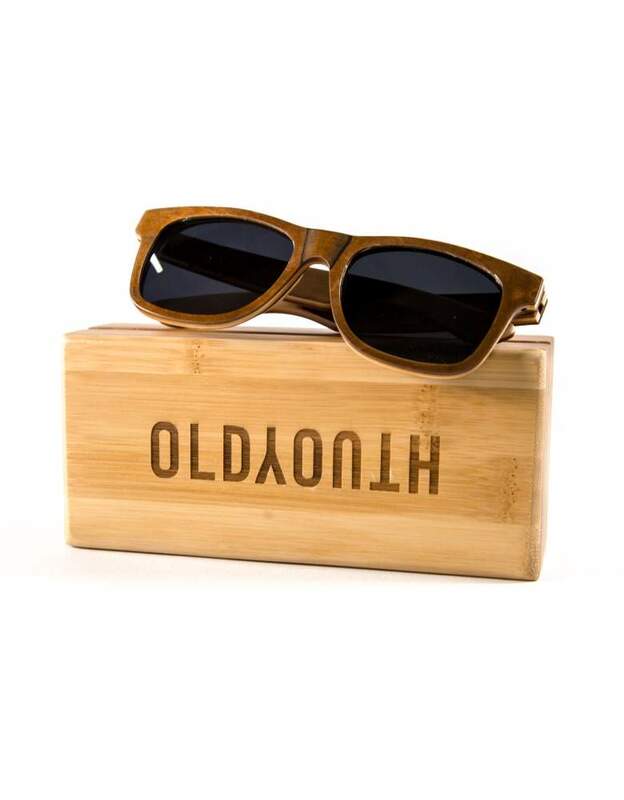 Hand finished with an ergonomically design our unisex sunglasses feel just as good as they look. Finished with Old Youth branding engraved on each arm and every pair comes with a protective wooden case and accessories. I dropped these out of a 7 story window. I rushed down to collect up the pieces only to find they were completely intact. A slight mark where they landed. Absolutely unbelievable quality.